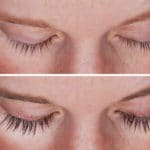 You may be surprised to find out that one of the causes of thinning lashes is aging. 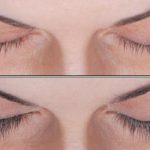 It’s also possible that lashes become shorter and lighter. 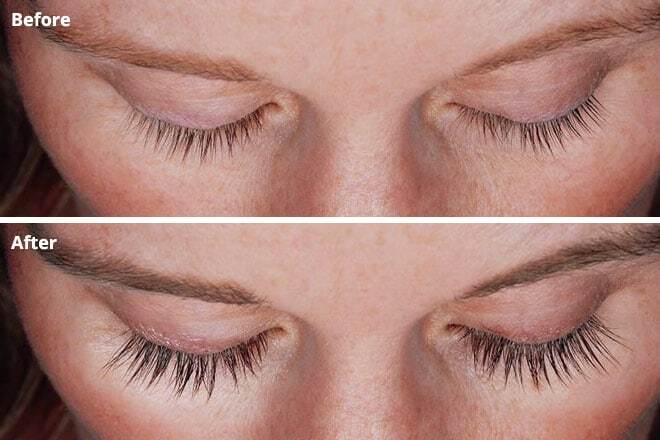 And while you can’t reverse time, you can grow more lashes in just 16 weeks. 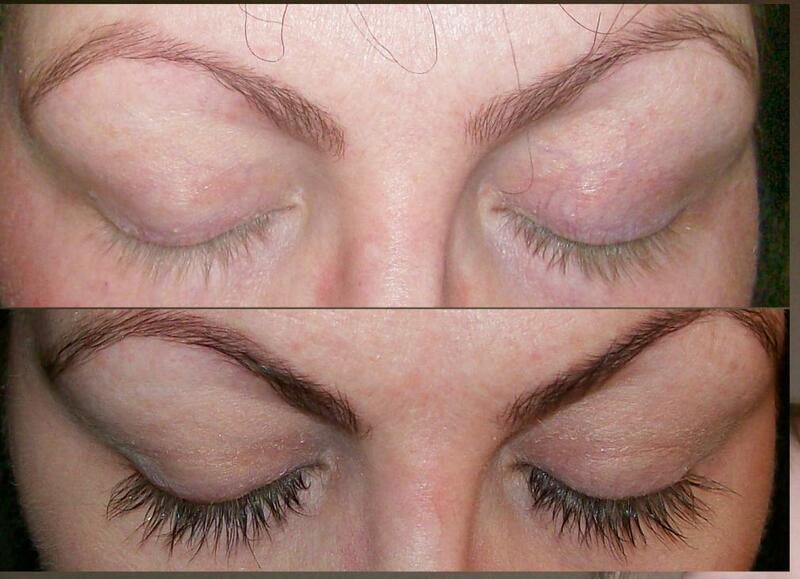 LATISSE® is the first and only FDA approved prescription treatment to grow fuller, longer, darker lashes. 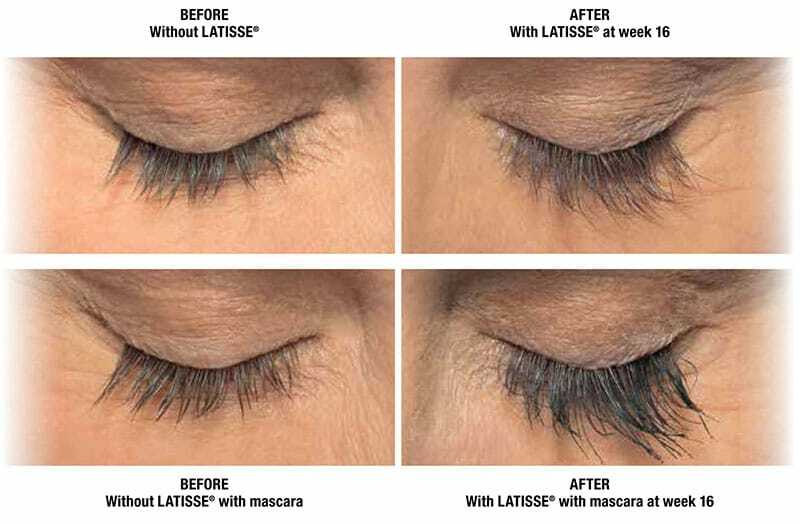 In clinical studies, 78% of people using LATISSE® saw a significant increase in overall eyelash prominence with 106% more fullness, 25% longer lashes, and 18% darker lashes. 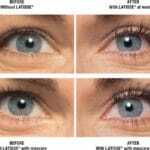 The LATISSE® solution works gradually. 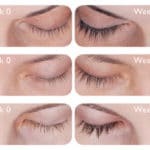 While you may start seeing longer lashes in 4 weeks, it’s recommended to use LATISSE® daily for 16 weeks for maximum results. Treatment is easy, and your LATISSE® kit will include the solution and one-time-use applicators. 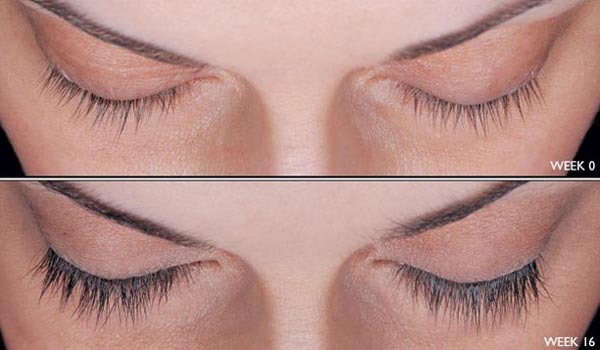 Just brush the solution along the skin at the base of the upper eyelashes each evening after all makeup is removed. 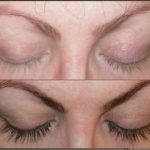 If you’re ready for fuller, longer, and darker lashes, contact us today to schedule a consultation. The LATISSE® prescription is also part of the Brilliant Distinction’s program. 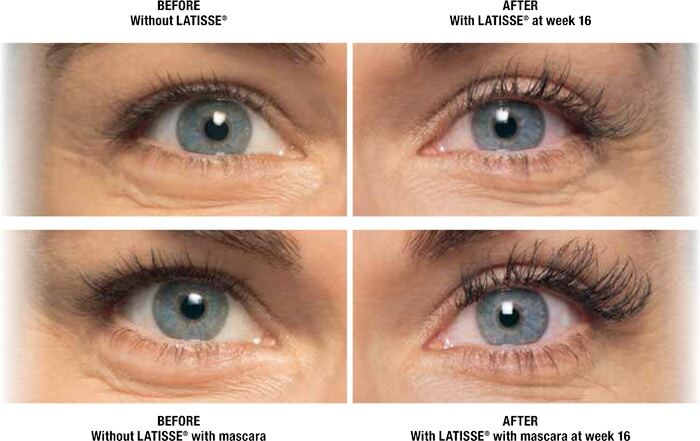 Members can earn points each time their LATISSE® prescription is refilled.